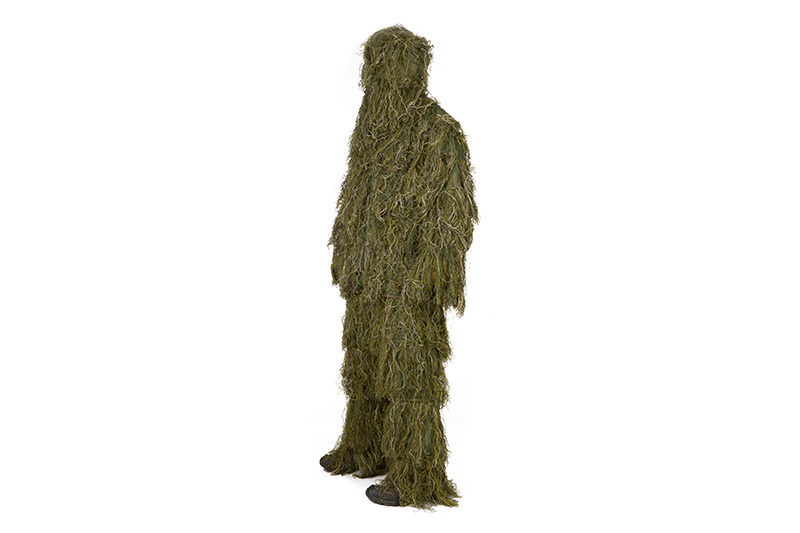 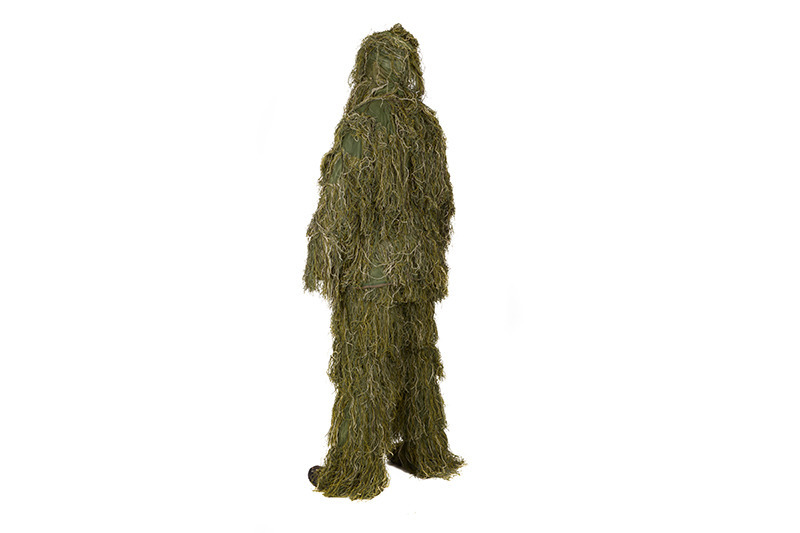 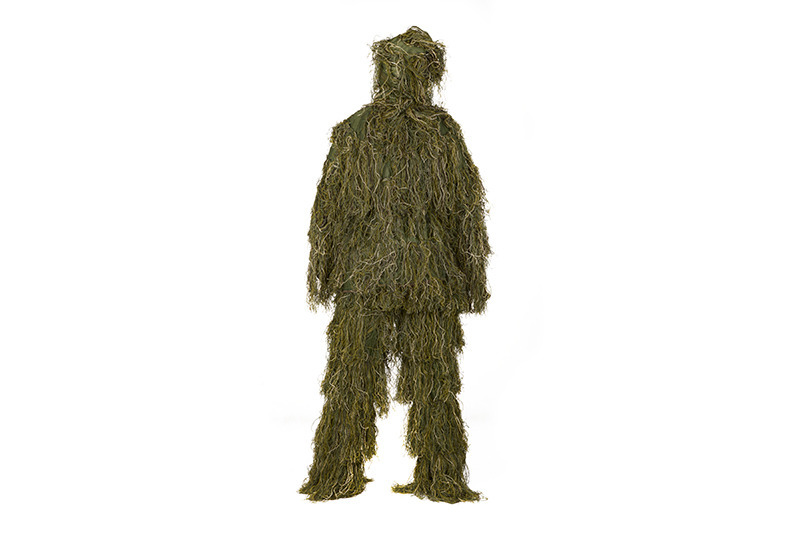 A complete�Ghillie�Suit that in comparison to ordinary uniform sets offers not only camouflage but also distorts the silhouette of the user. 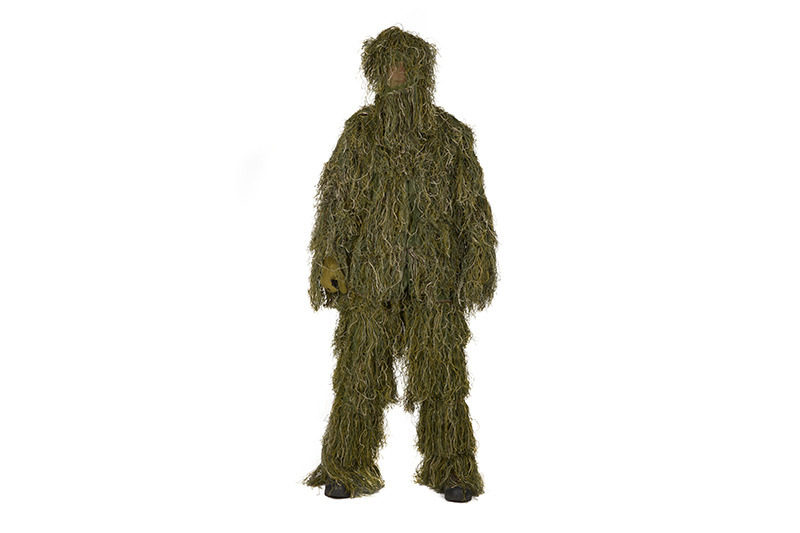 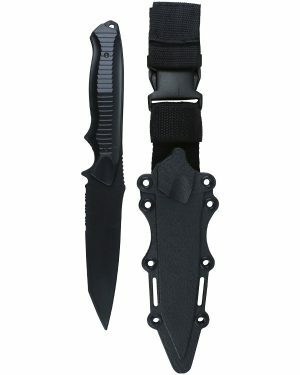 This allows the camouflage to be much more effective. 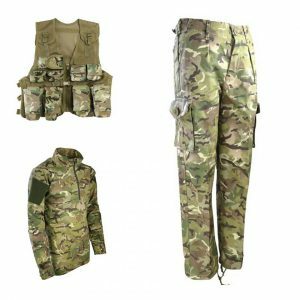 Camouflage sets are standard-issue equipment for every sharpshooter, who undergo special training in order to adapt their suits to the environment. 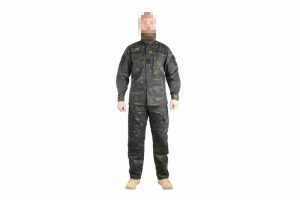 Camouflaging is an art and camouflage suits are essential for it.